Great Opportunity. 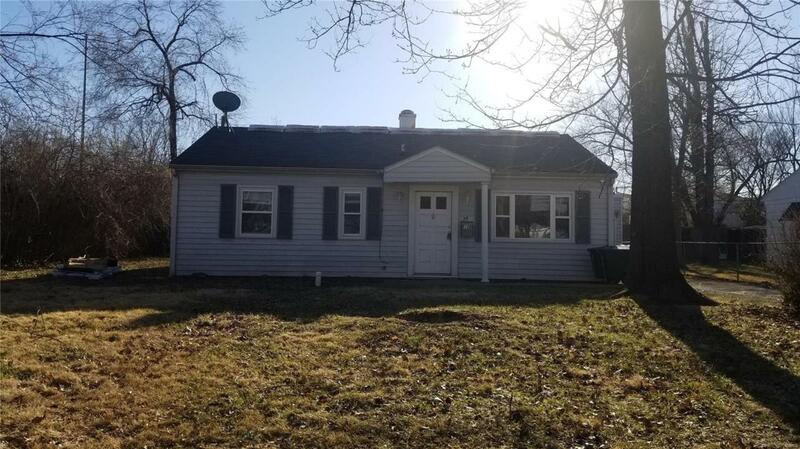 Use as investment or as a first time home!Sellers installed new central heating and air installed new carpet in bedrooms and installed new time in kitchen living room and hall. Fresh pain in ever room in 2017New Roof to be installed as soon as weather permits.